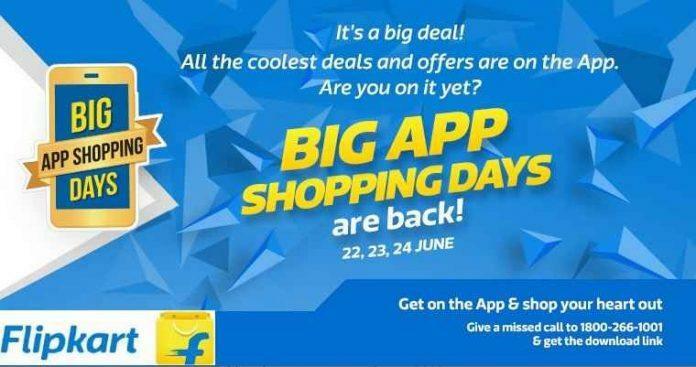 This week has been a great one for tech enthusiasts and gadget freaks as we have been watching great gadget deals on various eCommerce sites, we picked the Top 5 of them just a few days ago, and now here comes more deals and more discounts, all thanks to Flipkart for their Great Big App Shopping Days, from 22nd to 24th of June. So, here are the best gadget deals that you should check now, but relax, before checking out please go through the product history or else you might miss the deal that suits you the best. So, let’s get started. Before we start, just a small reminder, if you have an SBI credit or debit card you are lucky because you will get a flat 10% discount on anything you buy worth Rs. 5,999 or above. Okay, now let’s move onto the deals section. Today also marks the debut of the OnePlus One on Flipkart, which is available for Rs 19,998 without exchange. Upon exchange your old handset you can avail a benefit worth upto Rs 9,998 for the Sandstone Black, 64 GB variant, but the exchange value will depend upon the handset you’re exchanging with OnePlus One. 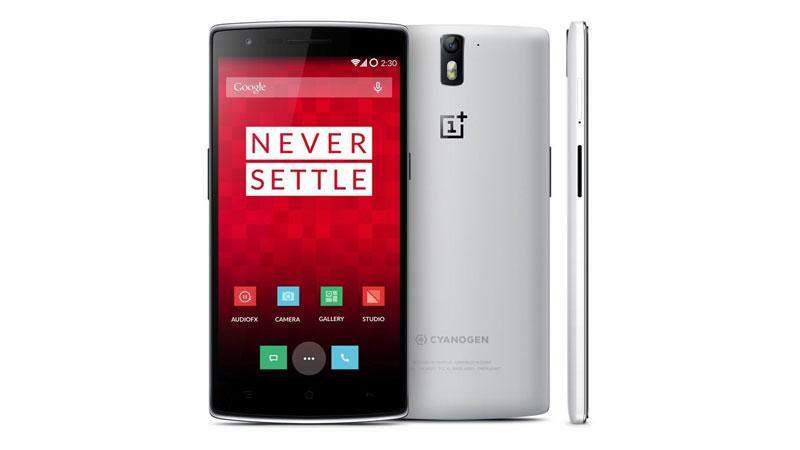 But should you go for OnePlus One, at this time when OnePlus Two is on its way? Well, I guess you have now known after reading our article on this matter, yet if you like OnePlus One and think to grab it as it is quite affordable and OnePlus Two will be within the price range from 25-30K INR, you can buy OnePlus One without any hesitation from Flipkart. 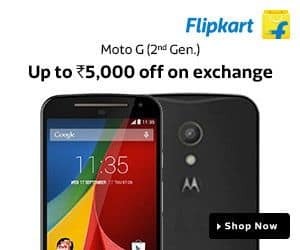 Moto G has been a popular handset, not just on Flipkart because it is Flipkart exclusive, it has been quite popular as we know. The Moto G 2nd Gen 16GB variant which is now available for Rs 10,999, without exchange, and for Rs 5,999 on exchange. Moto G 2nd Gen has a 5.0-inch 720p HD IPS display with an 8MP rear and 2MP front snapper and the phone is powered by a 1.2GHz Snapdragon 400 processor with 1GB RAM and 16GB memory. So, it is quite a good pick for those who need a good phone in a low budget. However, today itself Moto G 3rd Gen was leaked and we have made a brief comparison between the Moto Grd Gen and 2nd Gen. However, you can buy Moto G 2nd Gen, if you can’t wait more and want to grab the phone at the best possible price. The latest budget phone from Xiaomi in India has a 5-inch Full HD OGS IPS display with 441ppi pixel density. the Mi4i is powered by a 64-bit octa-core Cortex-A53; the four cores clocked at 1.7 GHz and the other four at 1.1 GHz. It features 2GB of RAM and 16GB of non-expandable storage. The Mi4i runs on Android 5.0 Lollipop with Xiaomi’s MIUI 6 on top. It is available for Rs 12,999 without exchange and Rs 7,999 with exchange. The handset is available in white and grey colour options. The Mi4i is a great budget phone from Xiaomi, so what are you waiting for? 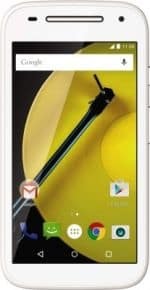 Just order your Mi4i from Flipkart. The price of the Moto E 2nd Gen 8GB has dropped from Rs 7,999 to Rs 6,999 without exchange and Rs 4,999 on exchange, which is almost Rs 2,000 off. Moto E 2nd Gen has a 4.5 inch display which is protected by Gorilla Glass 3 and has a oleophobic coating. it has a 5MP rear camera capable of recording of 720p video and HDR photography and a VGA front cam for selfie and video calling. Moto E is a great ultra affordable budget phone. Buy it now from Flipkart. The Lenovo A7000 sports a 5.5 inch HD display and is powered by a 1.5 GHz MediaTek True8Core processor with 4G LTE, coupled by 2 GB RAM. The phone houses 8 GB internal storage which can be expanded via MicroSD. The smartphone runs on Android 5.0 Lollipop. The device is available for Rs 8,999 and the exchange offer gets a Rs 4,000 off. And it also got its place in our Top 10 smartphones under Rs. 10,000 in India for this month. 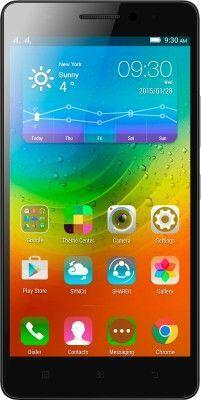 Check it out, before you go for Lenovo A7000, and if you are satisfied with its specs then go, grab it from Flipkart. 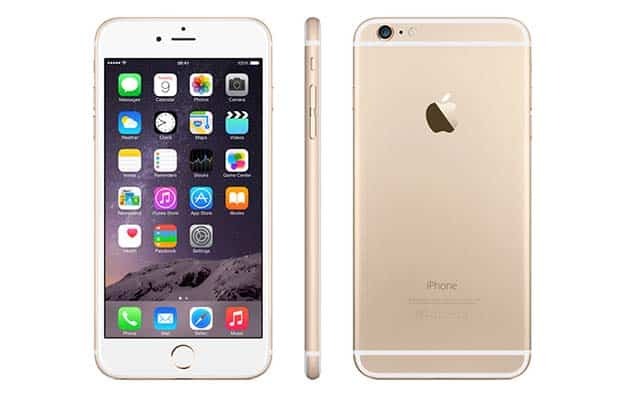 Planning to upgrade to latest iPhone 6 or 6 Plus? You just need to select with what smartphone you are going to exchange and you will get some discount on iPhone 6 and 6 Plus. So, don’t wait and go for the deal if you want to upgrade now. 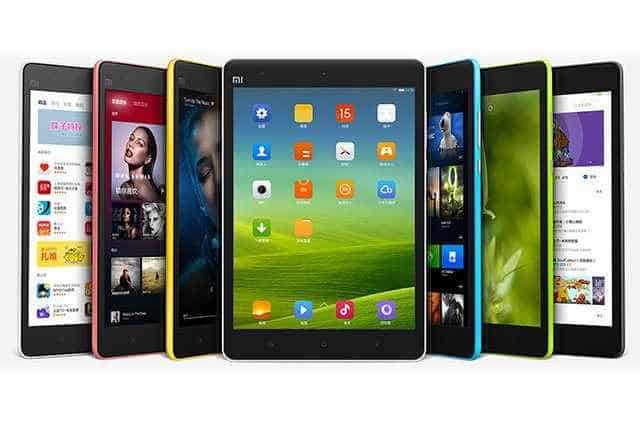 One of the cheapest tablets available in the market, The Mi Pad sports a 7.9-inch IPS display with a resolution of 2048×1536. The tablet is powered by a 2.2 GHz Nvidia Tegra K1 SoC ARM Cortex-A15 processor, 2GB RAM and 16GB inbuilt storage space.It also sports a 8MP rear camera and a 5MP front camera, and has a powerful battery of 6700mAh. the Mi Pad is now available for Rs 10,999 on Flipkart. So, here was the best deals on Flipkart Big App Shopping Days that you must avail, if you are looking for some great discounts and exchange offers. And remember, the deals are mostly app only. So, download the Flipkart App if you don’t have it installed on your phone. We will be back with more exciting gadget deals soon as soon as we get the next deal updates from Flipkart.